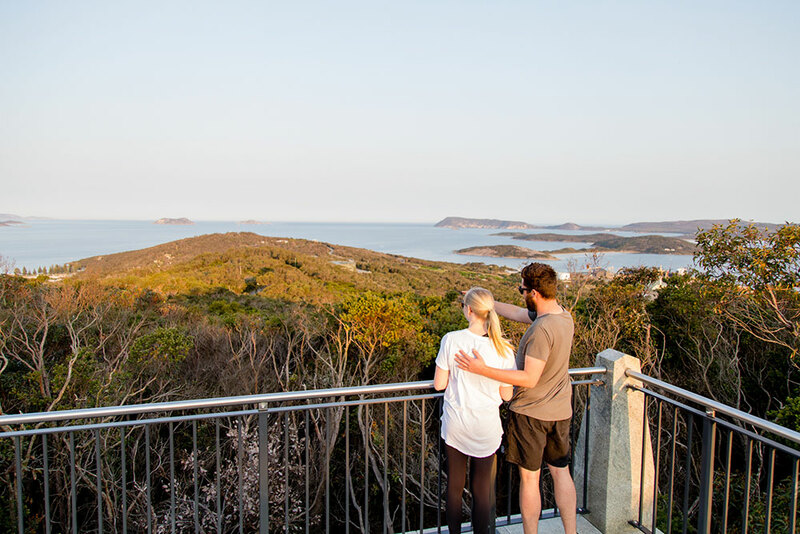 Experience the legend that shaped a nation at the National Anzac Centre, a state-of-the-art, award winning, interactive museum overlooking King George Sound. Walk with the ANZACs and experience the Great War through their personal stories. The Gap is one of the most fearsome and formidable rock formations on the south coast, the new viewing platform allowing visitors to safely experience the raw coastline. Check out the Albany Wind Farm overlooking the spectacular Sandpatch beach – a testament to Albany’s aspiration to be a green city. 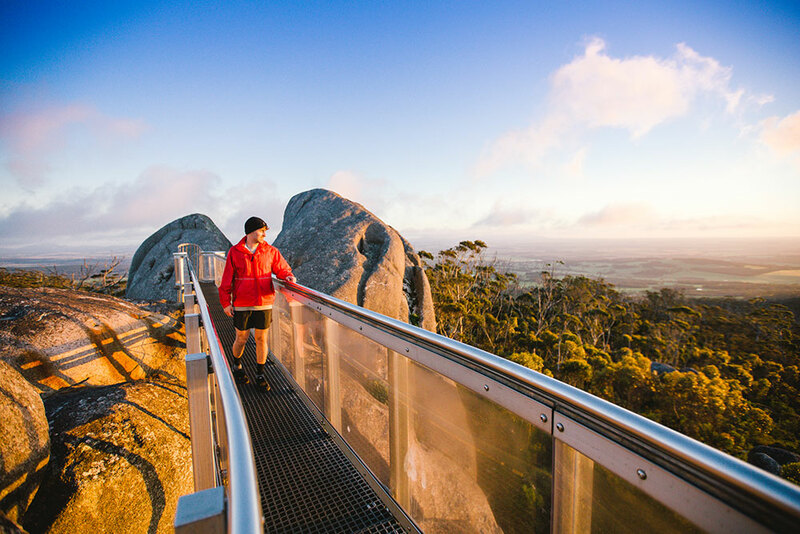 Visitors can also take a day trip to the Porongurup National Park or the Stirling Range National Park, home to Bluff Knoll, the highest peak in WA and one of the only places in the state which experiences snowfall. During spring the National Parks are filled with wildflowers, a truly beautiful sight to see. From January through to April travellers can visit the Bremer Bay Canyon where they can view by charter boat the largest known group of killer whales in the Southern Hemisphere. And from June through to September Humpback, Southern Right and even Blue Whales can be spotted in Albany’s waterways. 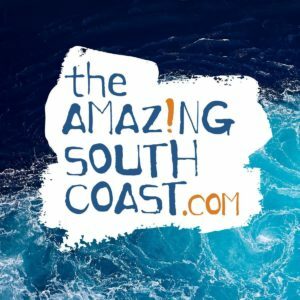 For more information about Amazing Albany, go to the Amazing South Coast website.